Greenwood Apartments are conveniently located in Burnsville Minnesota near many desirable conveniences with quick access to major freeways. This apartment home community consists of 24 one and two-bedroom units. 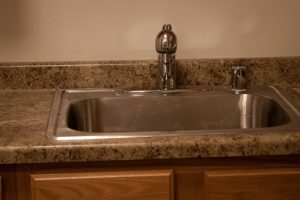 Each unit features a full-size washer and dryer, a private deck plus an exterior single car garage is included in the rent. These updated freshly remodeled apartment homes have fully appointed kitchens with full size appliances and a personal deck. In addition, our apartment homes have individually controlled heating and cooling systems, so you have full control of your temperature and do not share ventilation with other units. 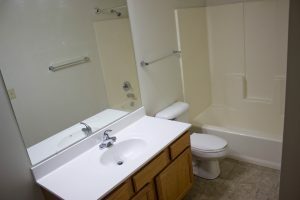 Bathrooms are updated and feature a full size washer and dryer in each apartment home.